Chamber for Small and Medium Enterprises says most of its members are yet to benefit from reduced bank lending rates, two months after commercial banks reduced the cost of borrowing. The chamber’s executive secretary James Chiutsi said in an interview on Tuesday that while interest rates were reduced, access to finance remained elusive, as lenders have maintained strict lending rules. “Sectors involved in processing or value addition have experienced the slowest growth. This is due to the fact that equipment to enable sizable industrialisation is still expensive to acquire. “Most lending institutions hardly accept to use same equipment as collateral, as they demand to see a meaningful trail of inflows,” he said. Commercial banks realigned their base lending rates to a minimum of 14.9 percent and a maximum of 26 percent, depending on the product and the customer. The revision followed Reserve Bank of Malawi (RBM) reduction of the policy rate from 16 percent to 14.5 percent and Lombard Rate to 14.9 percent. The central bank further instructed banks to use the Lombard rate as the base lending rate. RBM spokesperson Mbane Ngwira said in an earlier interview that the swift response ensures effectiveness of the monetary policy and implies that the changes are passed on to the consumers immediately. 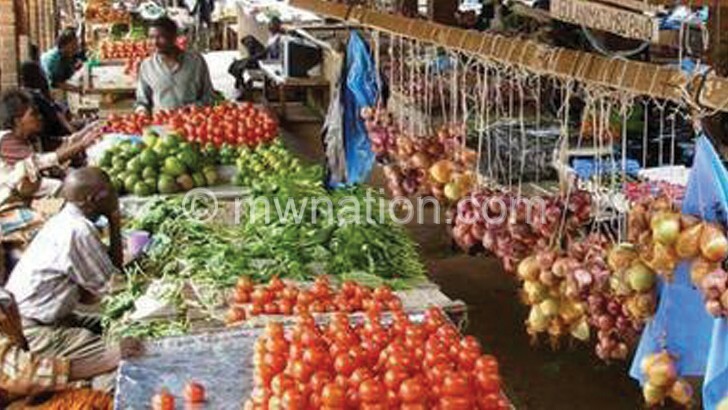 However, Bankers Association of Malawi (BAM) chief executive officer Violette Santhe said on Tuesday that measures taken by RBM will not avail much in terms of economic development of the country in the absence of sound fiscal policy. For a long time, access to finance by small and medium enterprises (SMEs) has been hindered by collateral requirements.